Since we’ve already passed the bad comedies (Dirty Grandpa, Ride Along 2) the bad young adult novel adaptation (The 5th Wave) and the bad horror movie (The Boy) the movie studios must have realized that releasing good movies in January might be worthwhile because this Friday we are getting some uncharacteristically promising releases for January. 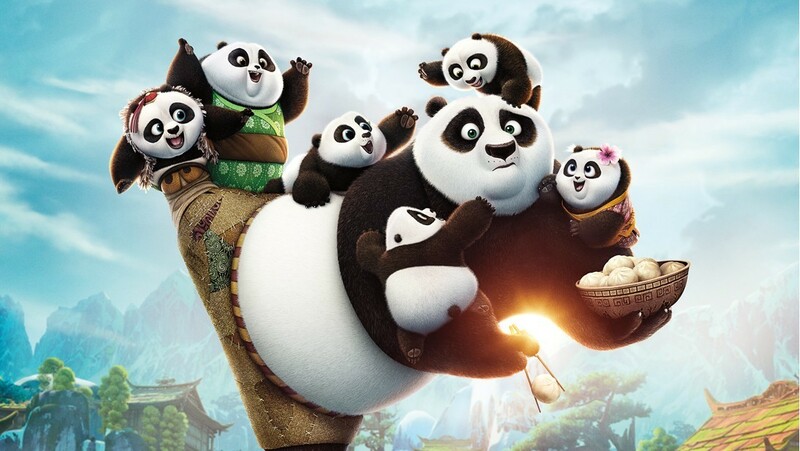 First is Kung Fu Panda 3 which is already doing well on RottenTomatoes (83% with 8 reviews in). The first two films are widely liked (though often forgotten) and reviews are hailing the script of this film as being as good as the first two. Second is a slightly riskier take though I’m certainly excited for it. The Finest Hours is a Coast Guard action rescue starring Chris Pine, Eric Bana, and Casey Affleck, and while the first four reviews on RT are all negative, they are negative in the way that suggest I would enjoy watching this movie on television. It’s the, “we’ve seen this before, and better” shlock that really just means that most people will find it inoffensive and fine. 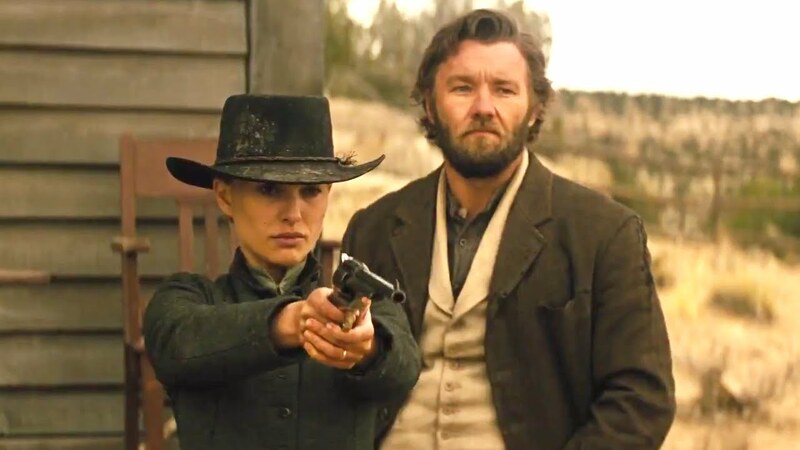 Third is the long awaited Natalie Portman-starring western Jane Got a Gun. Also a film that will be controversial, but given Portman’s recent cinematic successes I’m excited to see her in a challenging role. The film has been stuck in different circles of development hell over the past two years so I’m glad to finally see it get a release. The same cannot be said of the new Marlon Wayans film Fifty Shades of Black. This film is what makes me glad I’m not a real film critic. Real film critics have to go see crap like this. I can pretend it doesn’t exist. Marlon Wayans needs to be banned from the film industry for an undisclosed period of time – and by that I mean for the rest of time.